2013 saw the centenary of Thurso Pipe Band. A come-and-try day, a sponsored march from Halkirk to Thurso and an exhibition in the town hall were among events organised for the occasion. The celebrations were building up to the massed bands event when the band played along sides guest bands Kirkwall, Wick, Waldsee and the Caithness Juniors. The band visited Carlow, Ireland in April to take part in the annual Pan Celtic Festival. The festival attracts acts from Brittany, Cornwall, Wales, Isle of Man, Ireland and Scotland. 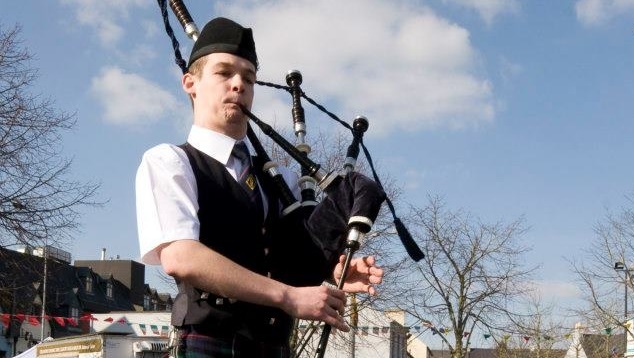 The band's current Pipe Major, Andrew Harvey of Thrumster, was previously the Pipe Major of the Caithness Junior Pipe Band for several years. The band was invited to take part in an international festival in the town of Markelo, Holland along with acts from all over the world. Alan owns Halkirk garage Spraytech and has sponsored the band's new bag covers for the centenary. He also plays for grade 1 band Vale of Atholl and frequently travels over 200 miles to practice with them. 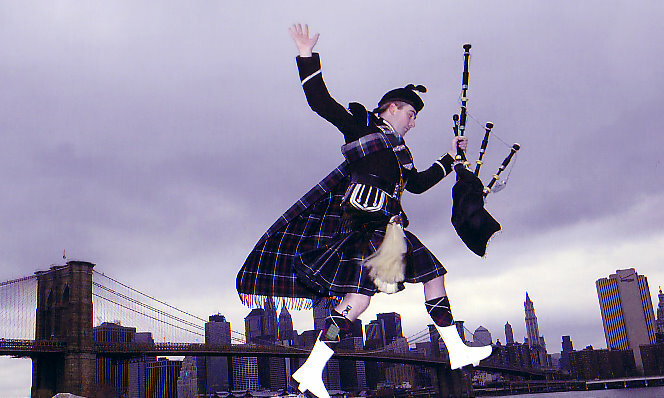 In 2004 the band flew to the US to take part in the famous New York Tartan Week. A massed bands event marked the 90th anniversary. Thurso played host to Kirkwall City Pipe Band, Wick RBLS Pipe Band, and Caithness Junior Pipe Band. 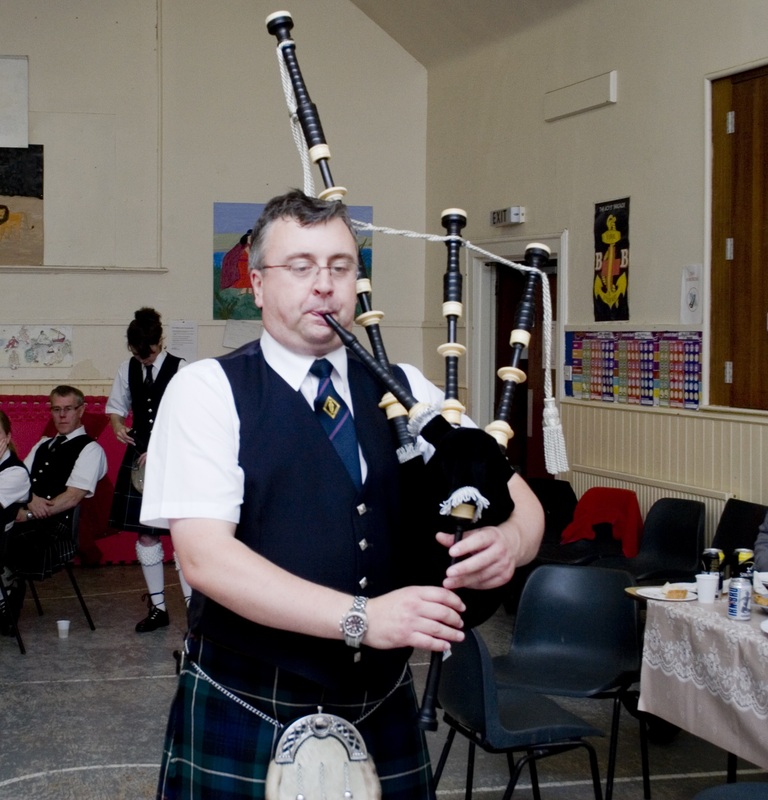 Kevin teaches piping in the local schools and in 2000 he founded the Caithness Junior Pipe Band. The junior band, which wears the Gunn tartan, plays at many local events throughout the year from galas to the County Show. They are sponsored by Scrabster Harbour Trust and often play on the pier for cruise ship passengers as they leave the harbour. The band took part in the World Pipe Band Championships in Bellahouston Park, Glasgow (currently held annually on Glasgow Green) for the first time in 15 years. Last in the line of MacDonalds to lead the band, Sandy held the reins for almost three decades. The band continued to take part in major championships and competed regularly at the World Championships and the renowned Cowel Games. Sandy finally retired in 1994 bringing to an end the long MacDonald family connection with the band, spanning over 70 years. In 1938 John handed over the reigns to his brother Peter who continued as pipe Major until 1965, apart from the Second World War when the band was disbanded.The band practised and stored their equipment in the Town Hall, contrary to many beliefs the Band room was not named after the pipe band but after the local brass band that also practised there. Unfortunately, a fire in the Town Hall resulted in the equipment and the uniforms being destroyed much to the disappointment of the band members. When John Macdonald of Achnavast took over as pipe major in 1923 it started an unbroken 71 years reign of the same MacDonald family holding the post of Pipe Major. In fact the family connection with the band goes back even further, John's cousin Charlie joined the band as a piper in 1916. John continued as pipe major until 1938. Another successful public appeal for funding to purchase new uniforms was made in 1935. The new uniforms were worn for the first time at the Pipe Band Ball held in the Territorial Army Hall in Sinclair Street, at one time the highlight of Thurso's social calendar. This is the first know photograph of Thurso Pipe Band, taken in 1920. In 1918 Donald Swanson took over as Pipe Major. A few years later the band had sufficient funds to purchase their first uniform. They retained the Mackenzie tartan and had black tunics for the pipers and drummers. 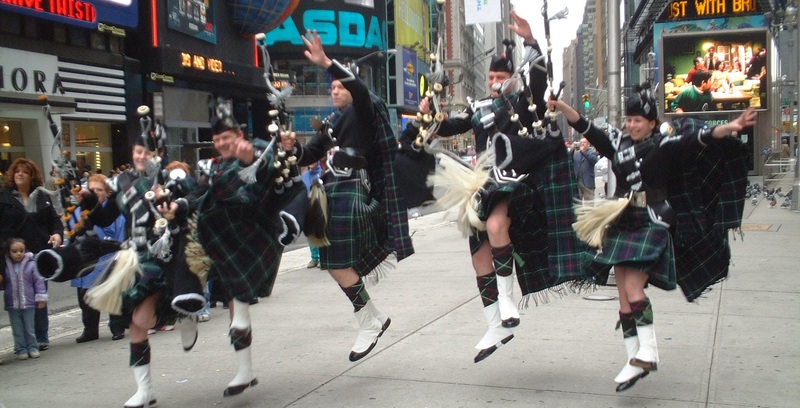 The drummers wore Glengarries whilst the pipers wore Glengarries with blackcock feathers. Belt buckles, sporran tops and broaches of a matching design provided the finishing touches. The first mace was hand-made by Willie Coghill, a Drum Major in the band. It was made from a paperweight depicting a stag's head, a leg of a chair and a broom handle, by all accounts it looked like the real thing. Alex Mackay of the St Clair Hotel, Thurso is credited with having founded the band and became the band's first Pipe Major. When a few pipers and drummers from the Volunteer pipe band, later known as the Territorial Army Band, got together in 1913, Thurso Pipe Band was born. In those early days the Band had little in the way of funds to kit out it's members and had to rely on public contributions to scrape together sufficient funds to purchase ex-Army kilts and jackets. The kilts were Mackenzie tartan and the Band has retained this tartan throughout its history. To ensure that the band looked as good as they sounded the Khaki tunics were dyed black. The early years proved to be very successful but when war broke out in 1914 a number of the members were called up for active service. However, those that remained kept the band alive throughout the war years.